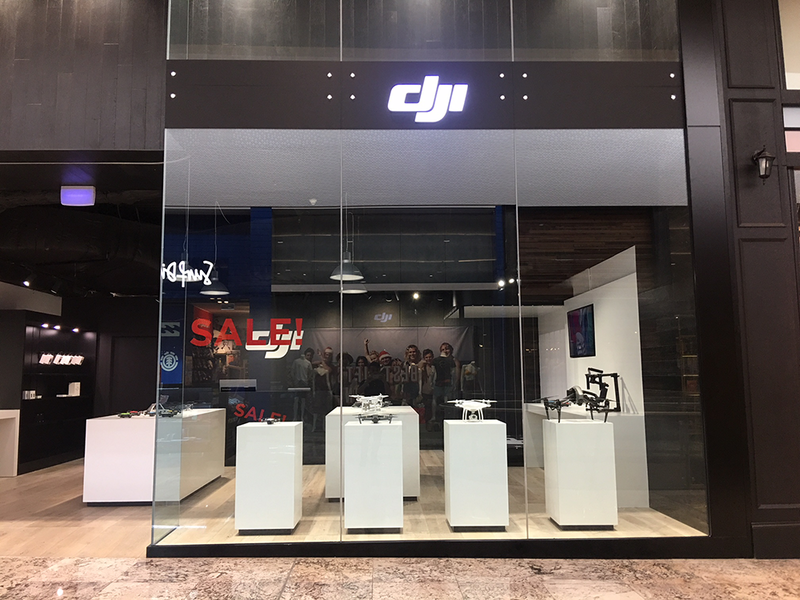 Following the success of our previous authorised retail stores, we opened our biggest store yet, right in the heart of Melbourne. 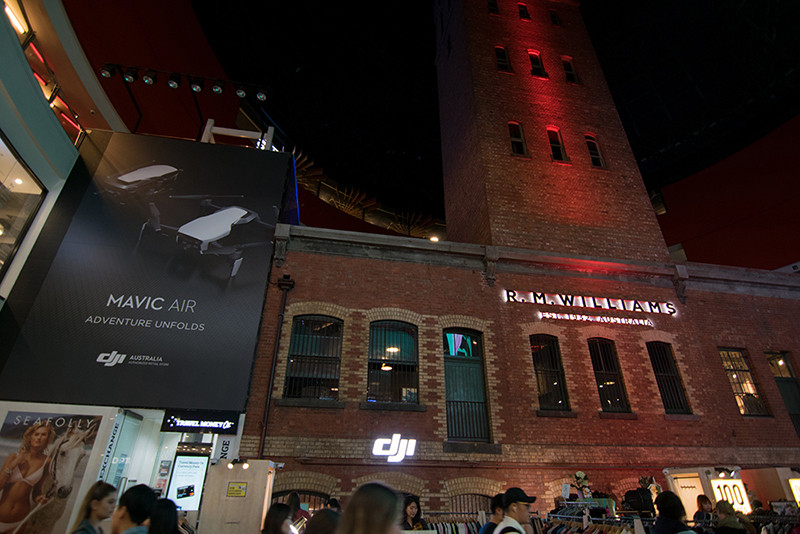 Located at the shot tower in Melbourne Central, our flagship store is our most popular store to date, with hundreds of people visiting the store each day. Come and visit the team today at Melbourne Central Level 1, 211 La Trobe St, Melbourne VIC 3000. It was a beautiful and sunny day at Catani Gardens, St Kilda in April 2018. We at D1Store, were proud and lucky to be apart of this amazing Triathlon, witnessing the amazing determination and drive of the participants throughout the day. Thank you to everyone who came up and interacted with us, and congratulations to everyone who competed in the event. We hope to see you again soon at next year's course! 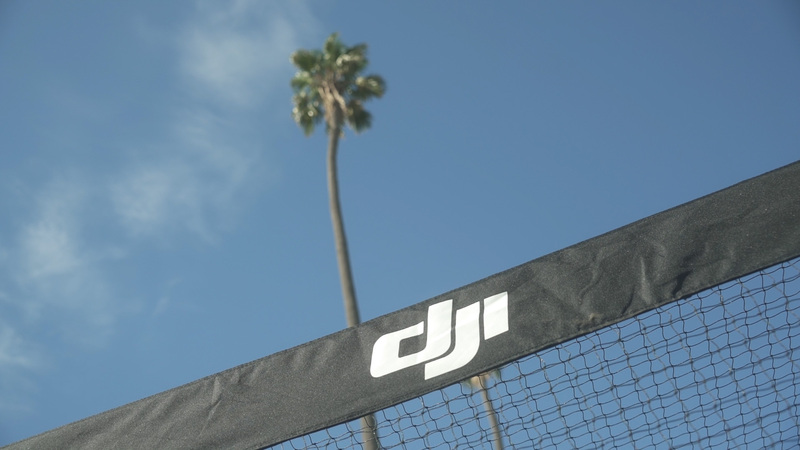 D1Store at the 2018 April 2XU Triathalon! We proudly sponsored the 2XU Triathlon Series triathlon series last April 2018. We were supporting the amazing athletes that were running, swimming and cycling in this beautiful Melbourne weather. Congratulations to everyone who finished and thank you to 2XU for allowing us to be apart of this incredible event! Here are a couple of photos from our first interstate store grand opening last year in November at Indooroopilly, Queensland. Come and visit the team today at Indooroopilly Shopping Centre! Here is a look back at our first Authorised Retail Store grand opening at Brunswick in 2017. 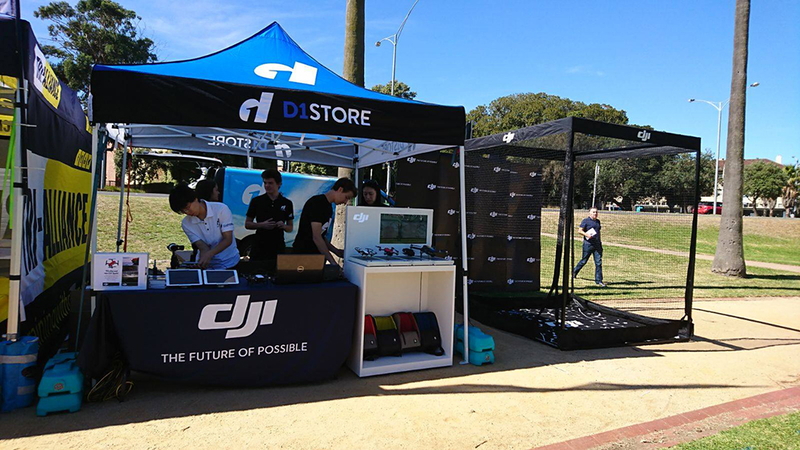 It was a momentous occasion in D1Store history, the start of our journey in the world of drones. Thank you to everyone who helped us celebrate this amazing day. Copyright (C) 2018 D1 STORE Pty Ltd. All Rights Reserved.